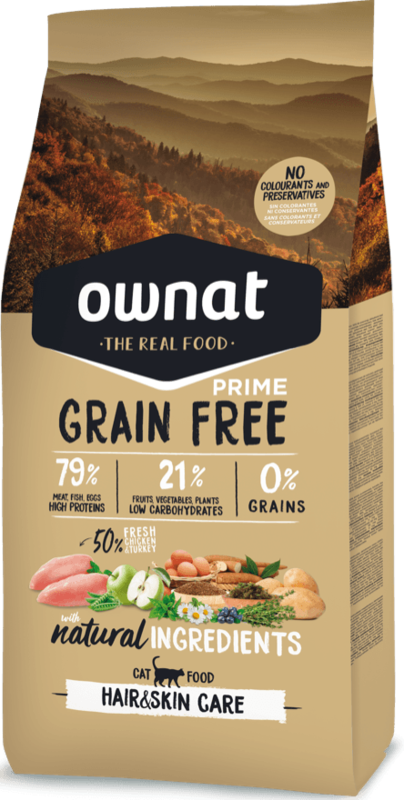 Ownat Grain Free offers you a whole world of options in cereal free food. 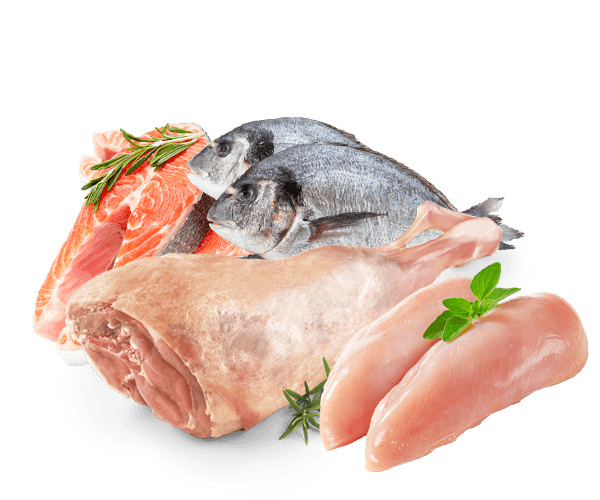 Various product ranges, different percentages of fresh meat and available across a range of prices. 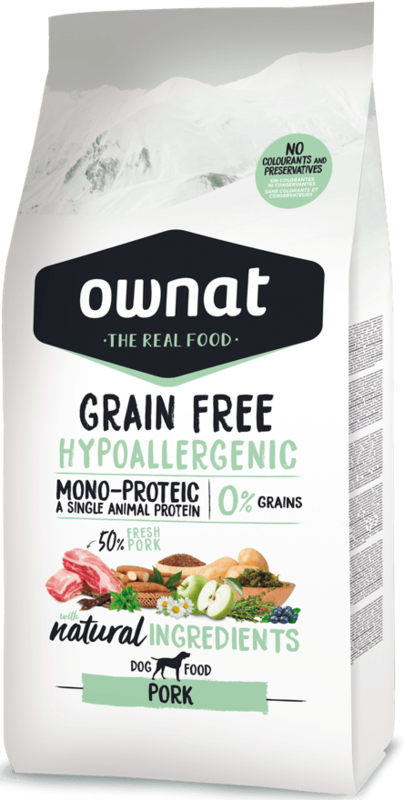 A large number of varieties for dogs and cats based on their breed, age or physical condition, as well as varieties focussing on specific needs, such as intolerances and allergies or sterilised animals. 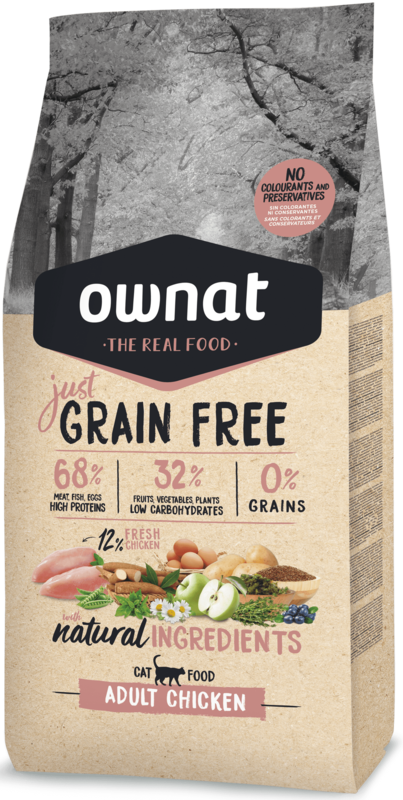 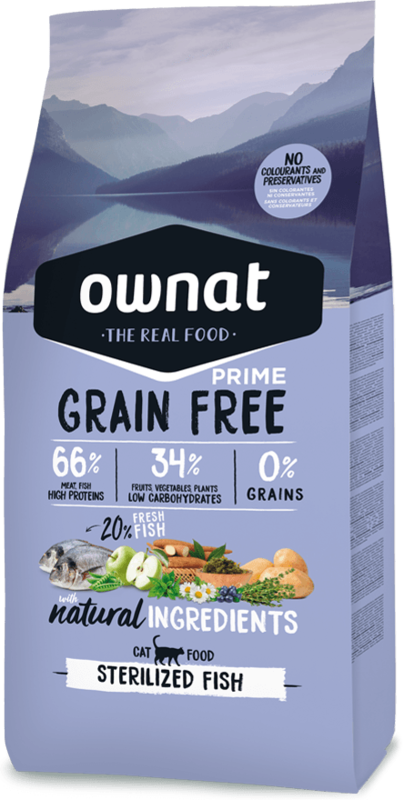 Ownat Grain Free is a nutritional alternative that mimics the diet that a dog or a cat living in full freedom in nature would spontaneously follow, as closely as possible and for which their bodies are already prepared. The digestive system of dogs and cats is not able to assimilate raw cereals and although they can digest cooked cereals, they may also be a source of food allergies and intolerances. 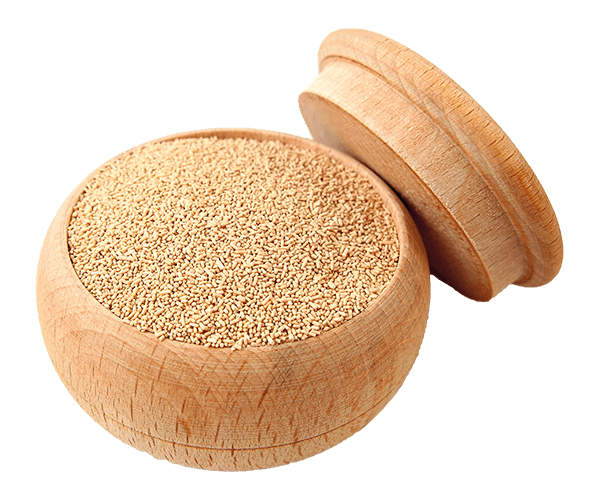 That's why we have totally removed cereals from our Grain Free formulations. 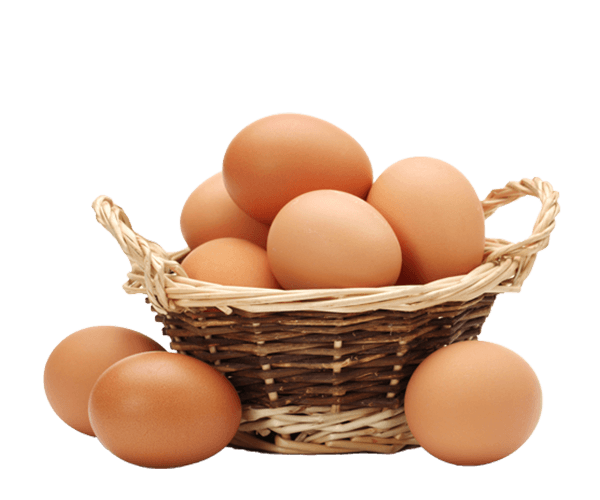 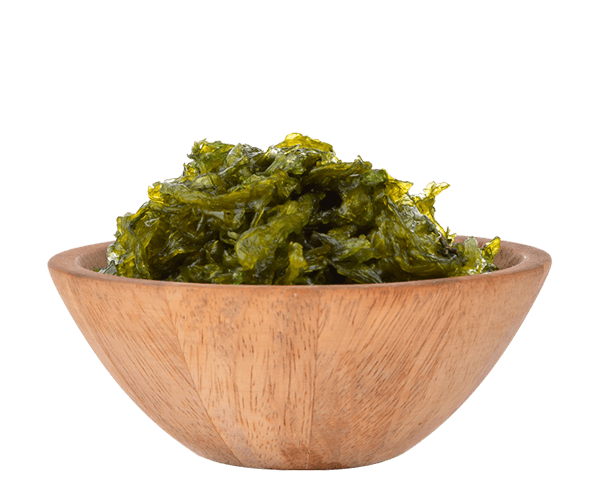 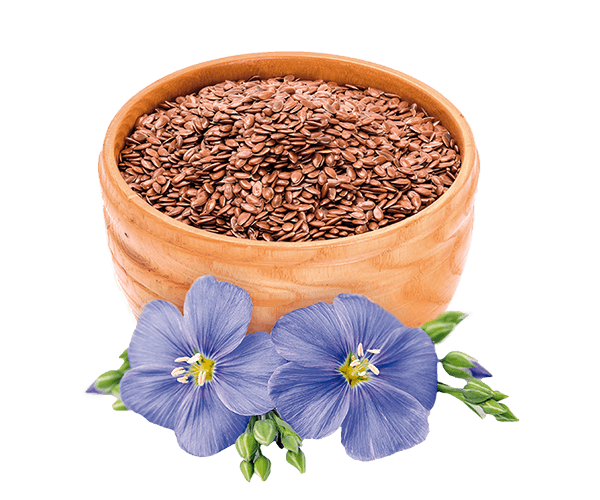 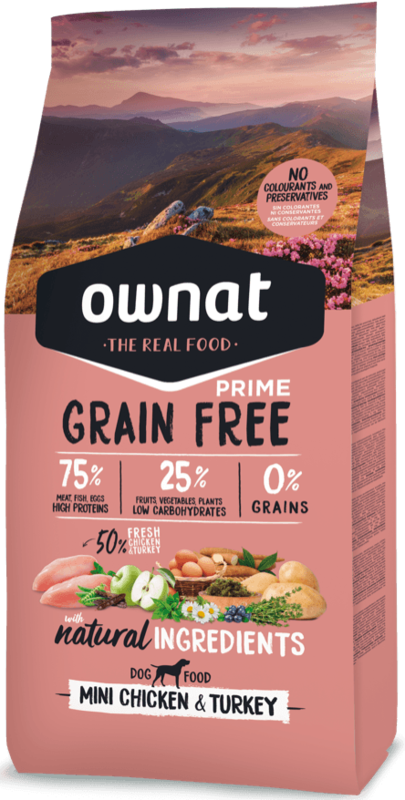 A high proportion of ingredients of animal origin, as well as fresh meat, provide a high level of high biological value proteins that provide all the essential amino acids, which are essential for the proper development and functioning of the body. 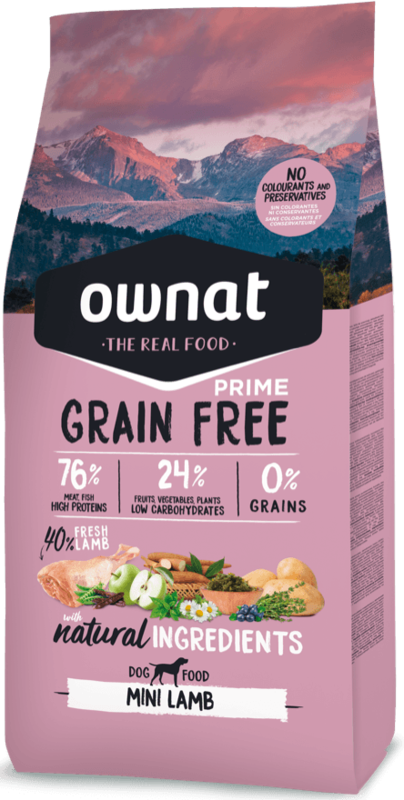 The high levels of ingredients of animal origin allow us to create our recipes with low carbohydrate levels. 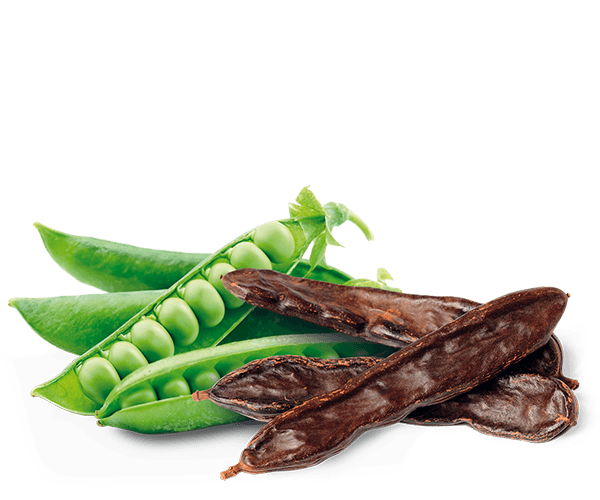 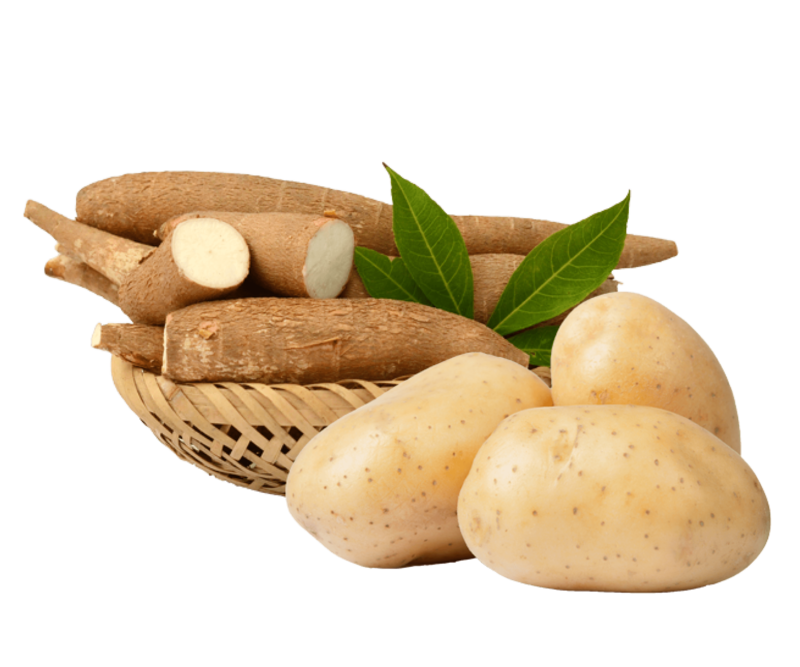 We use alternative sources of carbohydrates to cereals, such as legumes and tubers. 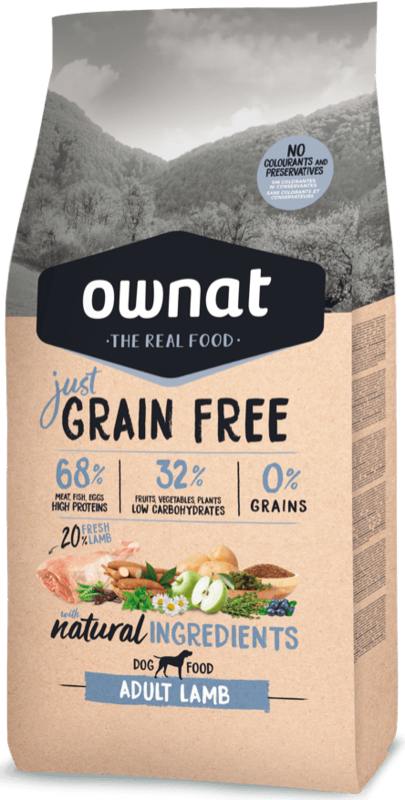 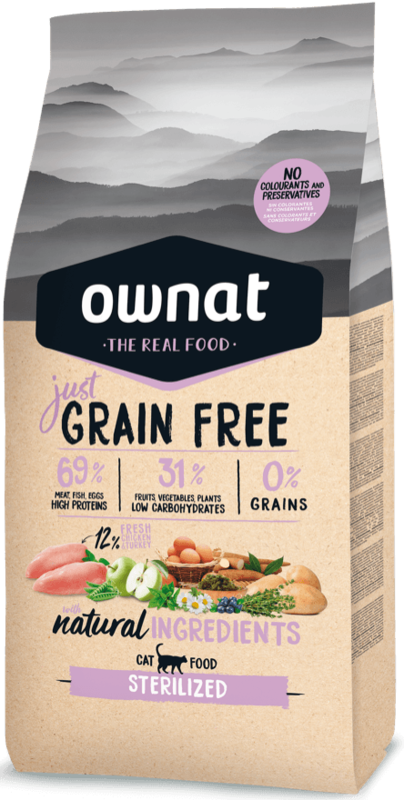 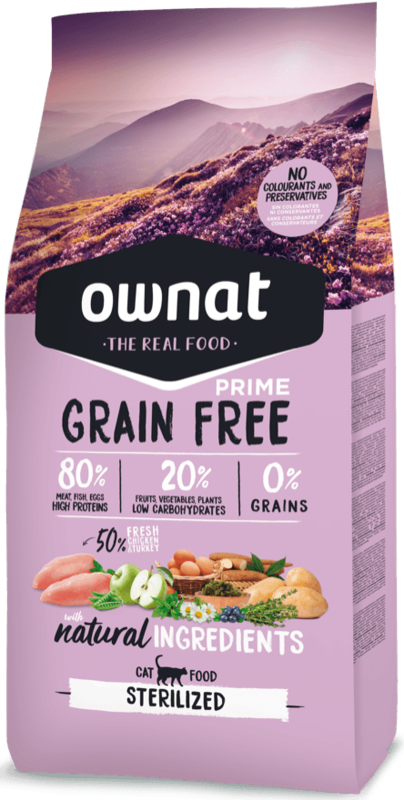 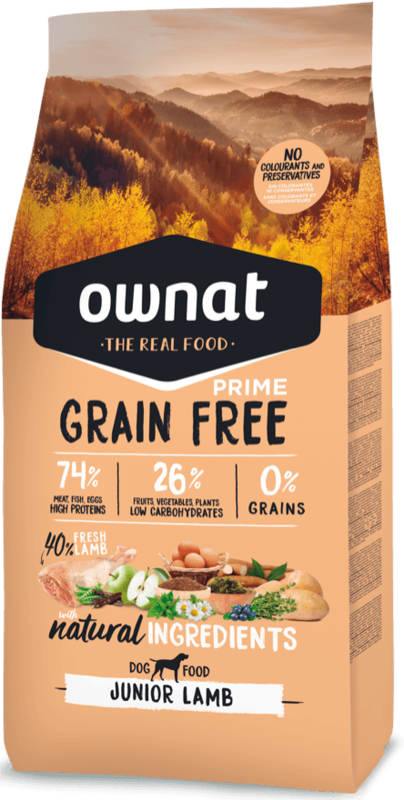 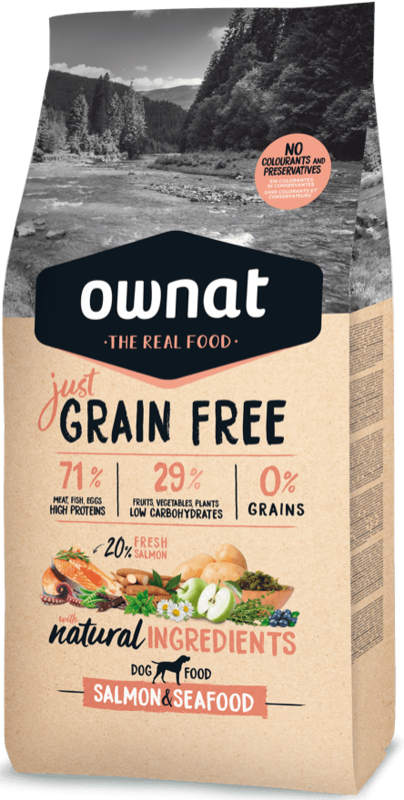 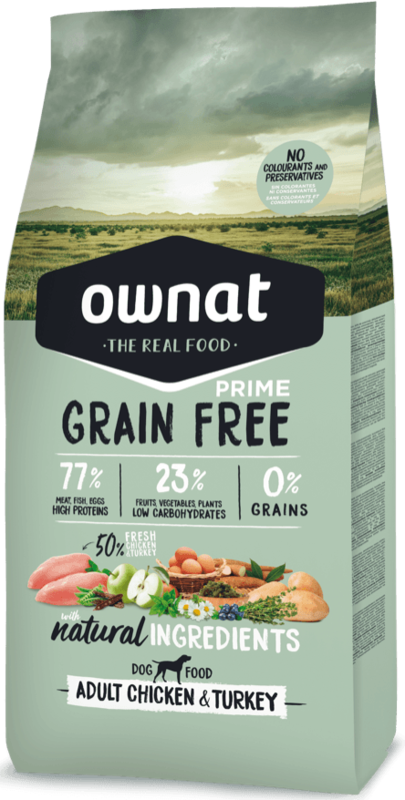 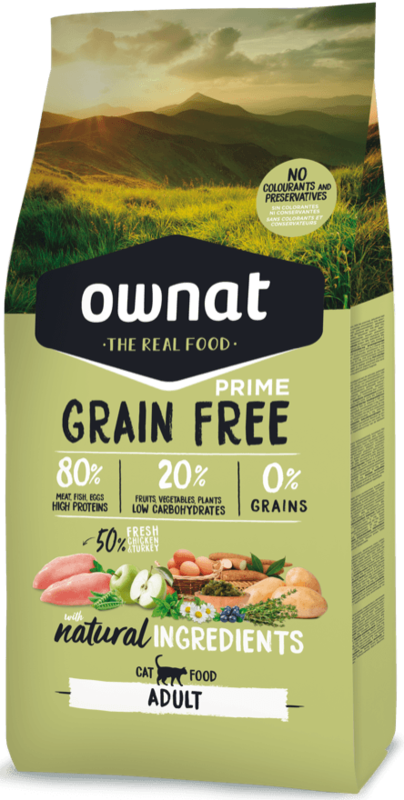 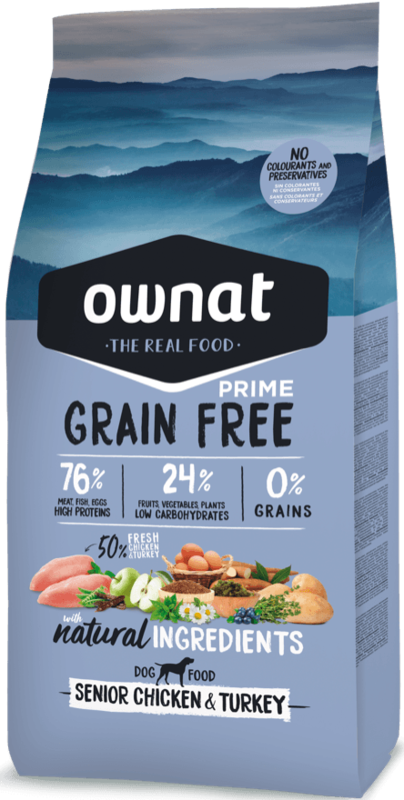 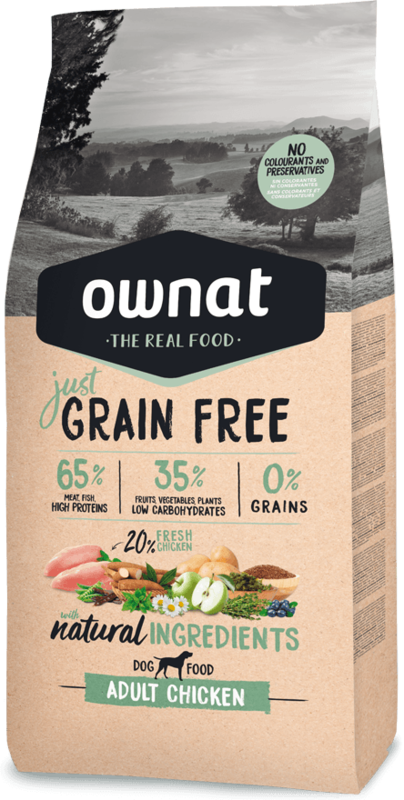 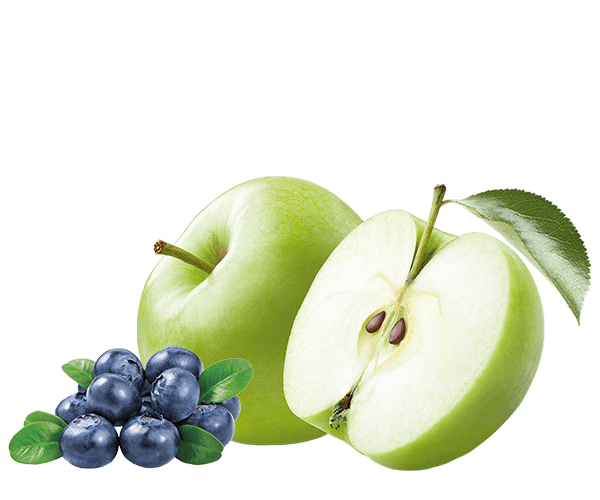 Ownat Just Grain Free captures the essence of the Grain Free diet (free of cereals, high in protein and low in carbohydrates) with all of its advantages, taking extreme care to achieve an optimal balance between quality and price. 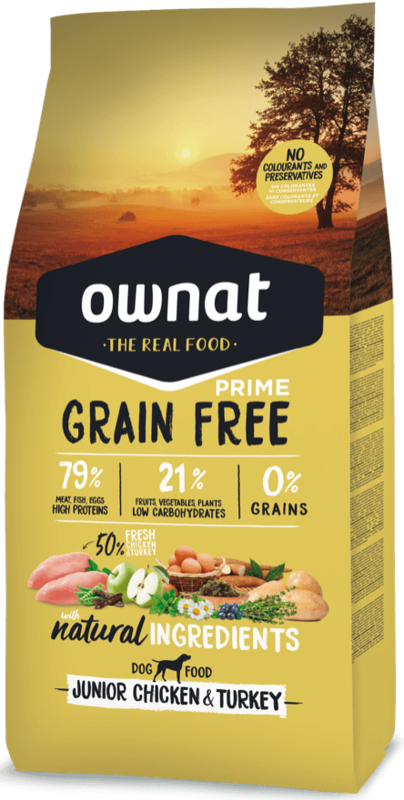 High content of ingredients of animal origin that provide the high protein content the animal requires. 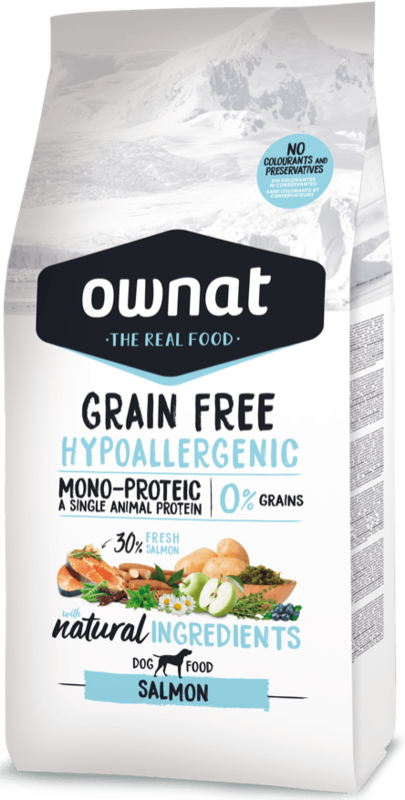 Cats and dogs may have intolerances and allergies related in many cases to diet. 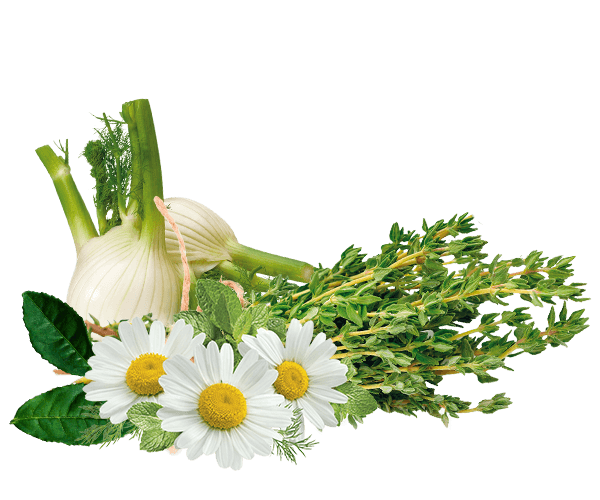 Some of the most common sources of such allergies and intolerances are cereals and animal proteins. 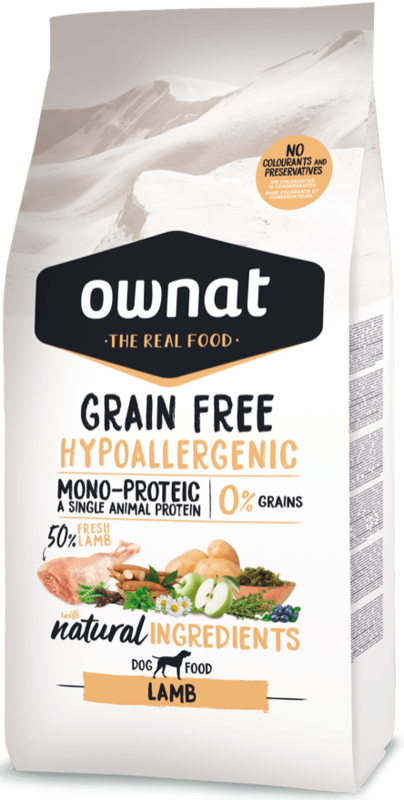 OWNAT HYPOALLERGENIC offers some exclusive formulations with no cereals GRAIN FREE and a single source of animal protein (MONOPROTEIN) that allows us to select the most ideal source of protein for dogs with allergy and intolerance problems, through trial and error.